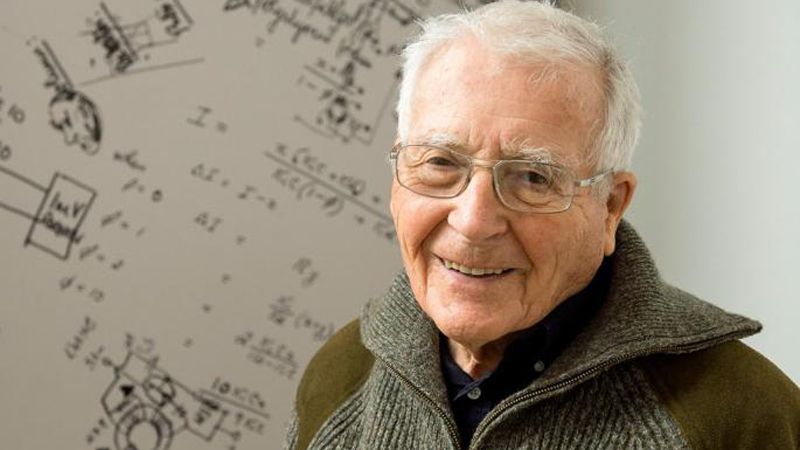 In 1979, the British biologist James Lovelock published the so-called Gaia hypothesis. 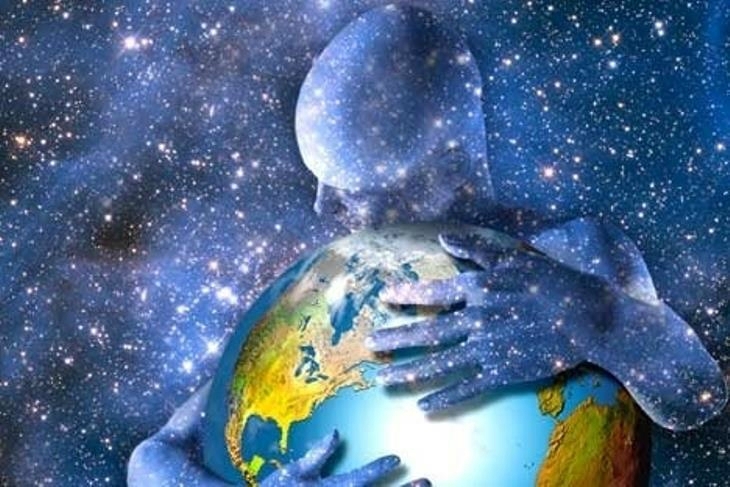 The scientist was of the opinion that the Earth is our true mother, a living organism that all people try to keep in the best possible condition. As the Brit explained, the planet is a huge “creature” that has the ability to adapt to weather changes or other conditions affecting it. Lovelock described Gaia as a whole composed of the biosphere, atmosphere, oceans and soil. Looking at the Earth from a distance, from the moon, you can see how it catches its breath, it lives. Pictures of other planets depict dried-out lands. It is very different with Earth and if we could look like this for years, we would see continents in motion. Earth is really a living organism perfectly handling the Sun – said the scientist. We remember the Gaia hypothesis for a reason, because this movement and breathing can now be watched on YouTube! 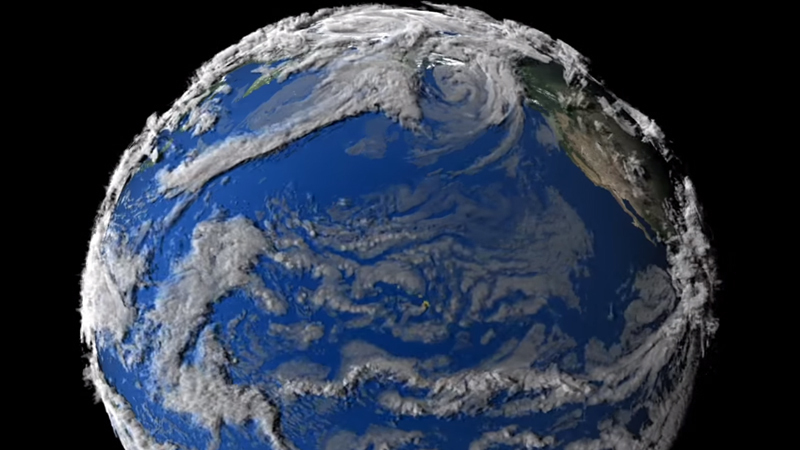 NASA released a recording, which shows that the Earth breathes, vibrates, and is alive. The video is a simulation made by NASA’s Visualization Center. It was created on the basis of hundreds of photos and terabytes of satellite data. A supercomputer with mighty power was used to make this video. The simulation was prepared in 2 years in 30-minute intervals. The film presents a week in the life of the Earth, seven days not just any, because it covers the period of typhoon formation 4 (Matsa) off the coast of China. Be sure to view this recording (we recommend it in the highest quality). It’s breathtaking. Donald Trump’s 7 biggest mistakes. Should he be ashamed of them? She Bought Sprite And Flooded Some Coloured Jellies! Look What She Got! He hit this melting device with his fist so that it would tear away from his skin. Be careful, because you use it every day!